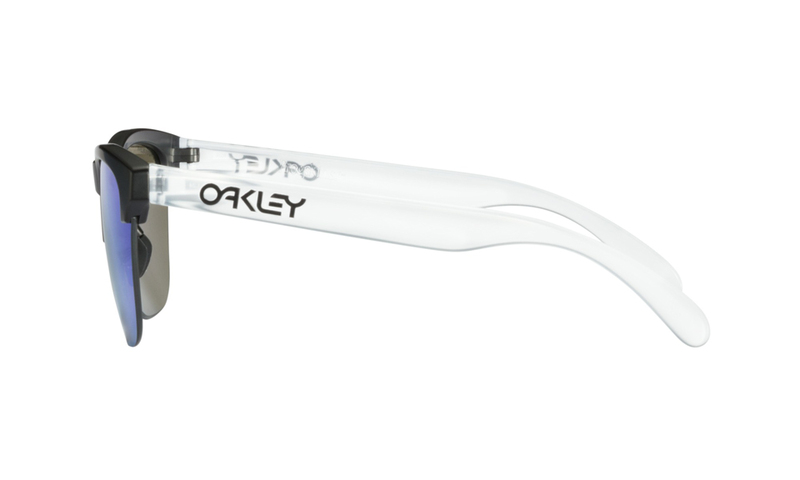 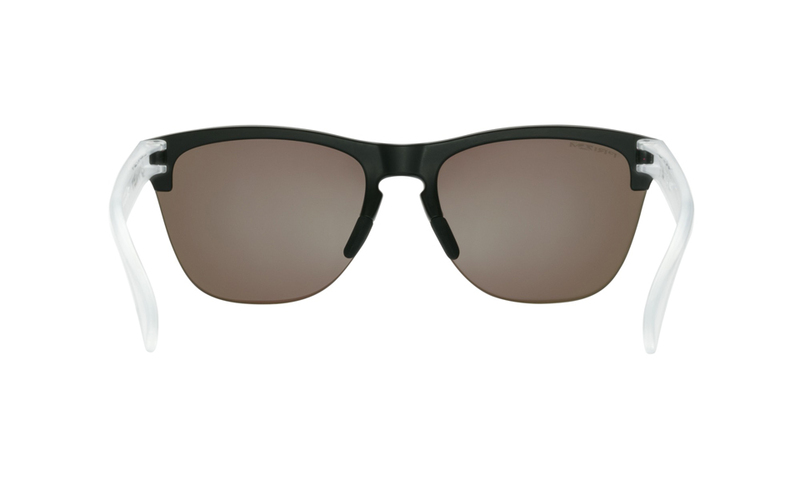 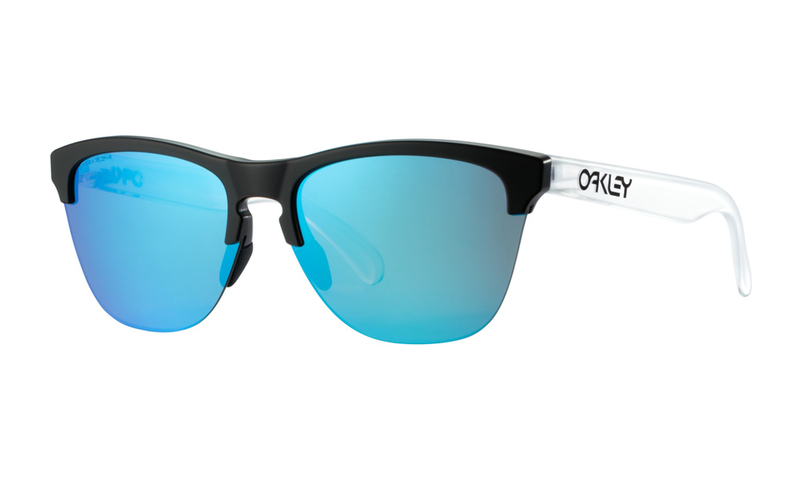 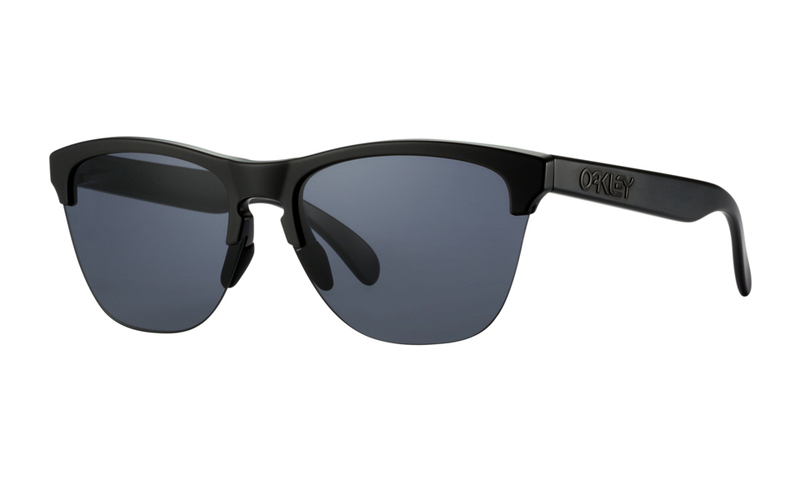 Oakley’s trademark lifestyle sunglasses are now available in a classic semi-rimless frame, perfect for medium to large faces. The Frogskins Lite provides UV and impact-protection. 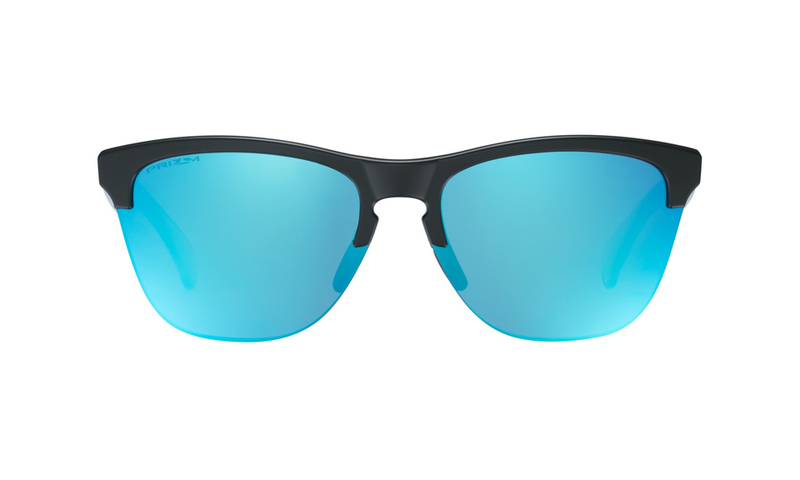 The Prizm variant has lenses with enhanced contrast and visibility.